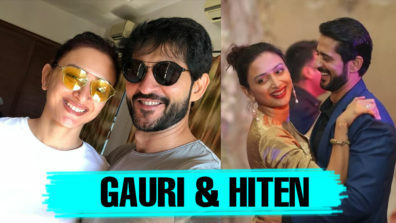 Popular television jodi Gurmeet Choudhary and Debina Bonnerjee have been happily married for more than a decade now and are still madly in love with each other. 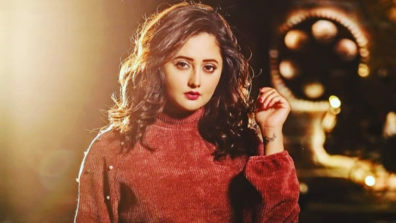 Many assume that this lovely couple first met and fell for each other when they worked together as Ram-Sita in the mythological TV serial Ramayan. 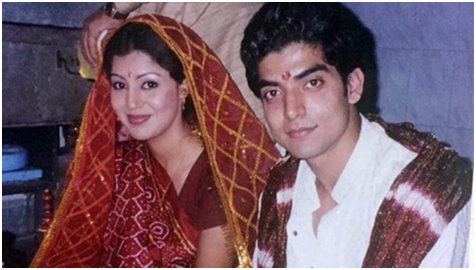 However, the Debina and Gurmeet go way back. 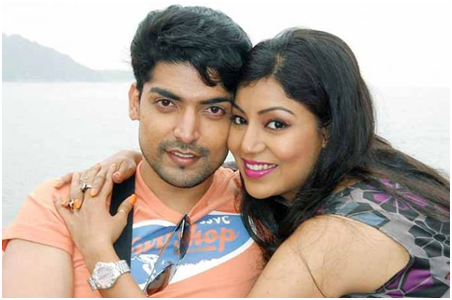 TV actor Gurmeet Choudhary and Debina Bonnerjee first saw each other in 2006 in Mumbai when they participated in a Talent Hunt Contest and were selected among the top 30 participants. 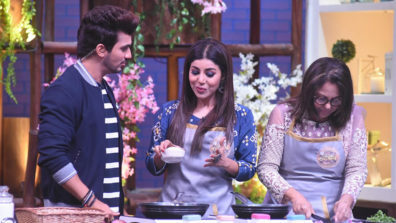 Debina admits they were more like acquaintances at that point and nothing more. 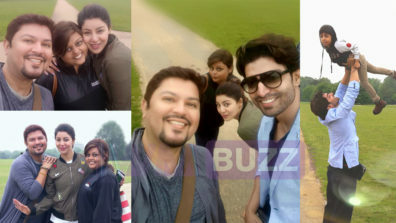 Soon, Debina returned to Kolkata and they lost touch. But Debina soon moved back to Mumbai to try her luck at acting. 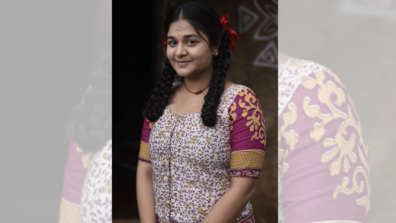 She found accommodation at a friend’s place whose boyfriend’s friend was none other than, Gurmeet. And that’s how the two started hanging out with each other. Funnily, Debina did not think they belonged to each other and thought they were a ‘weird combination’. Oh how things changed! It was when Debina’s roommate’s boyfriend shifted towns and Gurmeet stopped coming over when Debina realized that she missed him a lot. 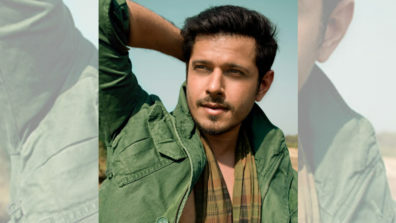 And Gurmeet felt the same. That led them to the realization that there was more to their relationship than just friendship. Now the question is who confessed first? Well, according to Debina, Gurmeet is a shy person so she had to coax him into expressing his feelings. Their conversation went something like this, “One day he called me, and we talked for more than two or three hours. At the end, I had to tell him that I know you want to say ‘I love you’.” Aww! How sweet! 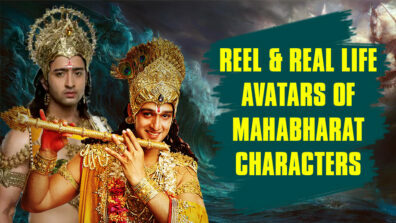 Their relationship only grew strong when they worked together in Ramayana later. Did you know the couple actually got married way before they made it public? That’s right! 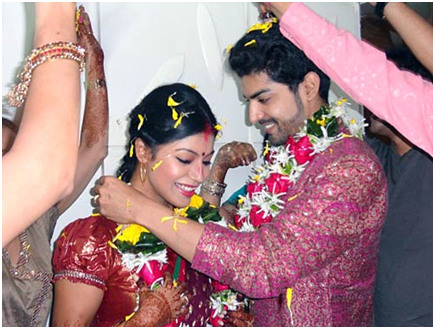 Debina and Gurmeet eloped and got tied the knot at a temple in Mumbai in 2009 before making it known to their family as well as the public in 2011. 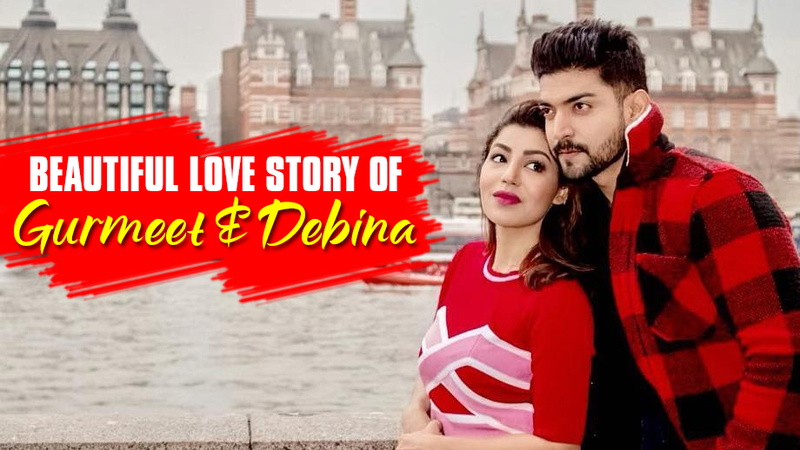 Gurmeet decided to go big with his proposal when he asked Debina to marry him on national television when they were a part of the reality show ‘Pati, Patni Aur Woh’. Now that’s what you call a big declaration of love! 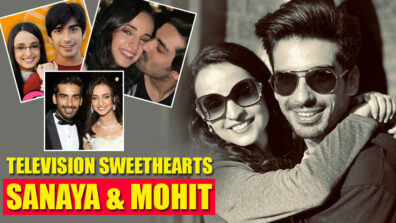 The beautiful couple has been together for more than a decade now and are still going strong as ever. This made for each other couple often take vacations together and share plenty of cute pictures that has us grinning with their open displays of affection. Are director Ram Kamal and actor Gurmeet Choudhary "hyde"ing something?